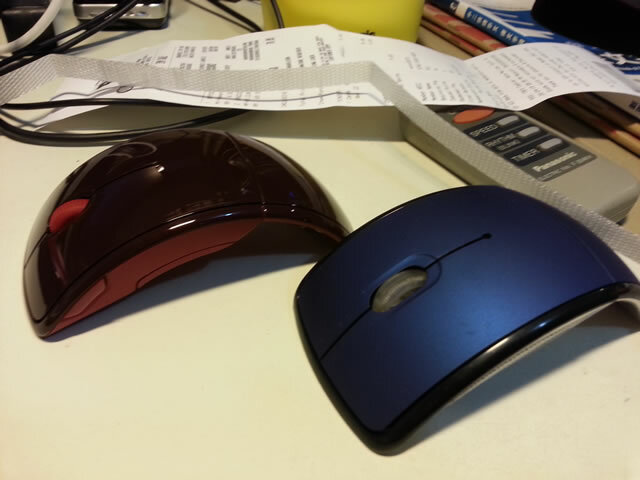 After two failures getting a folding arc mouse from eBay I have decided to go back to the expensive option: Microsoft. Bought the Arc Mouse tonight at Challenger Tiong Bahru for $65. This time I took care to scan the receipt and file it away properly. Judging from my poor record with computer mice, I am likely to need Microsoft to honor their 3-year warranty. I never understand why these mice never last for me.